On Thursday night Jane bought a Christmas tree and decorated it, beautifully. However, I suspect that we probably need to cut a bit off the top for the star. It doesn’t look quite right at the moment. In need of “Christmas tree viagra”, suggested my friend Steve. 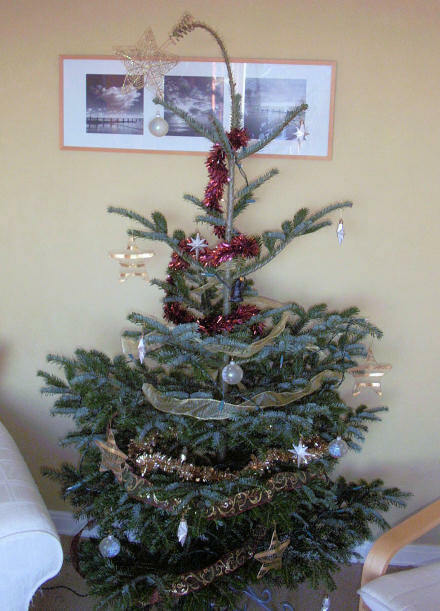 put it like this… the tree’s off center, so the star is emulating the biblical bethlehem star, and re-aligning itself. resulting in the effect shown above! 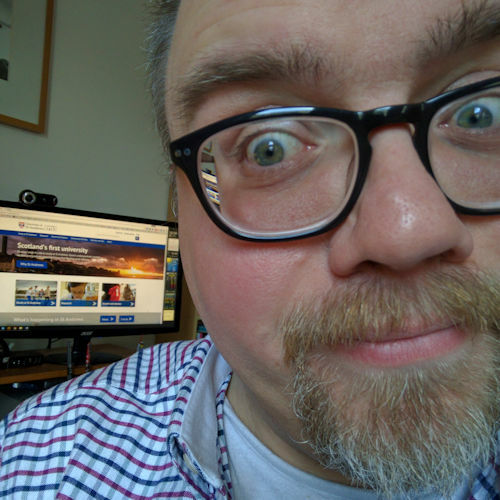 Previous Previous post: Installing broadband … it’s child’s play!